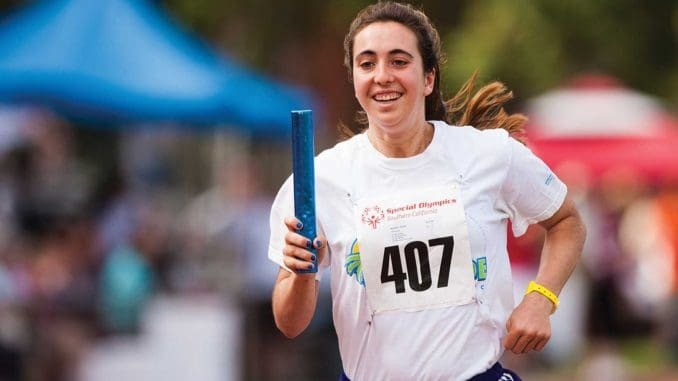 West Los Angeles College student Sarah Kovacs again competed in the #SpecialOlympics where she took Gold in the 4 x 100m; Silver in the 800m and 6th in the 1500m. Sarah is part of the C2C program at West that supports the learning needs and employment goals of individuals with an intellectual disability. So proud of our Wildcat!